According to some information exclusive to Reuters, Tesla Motors is in the final stages of inking a battery cell deal with Samsung SDI. 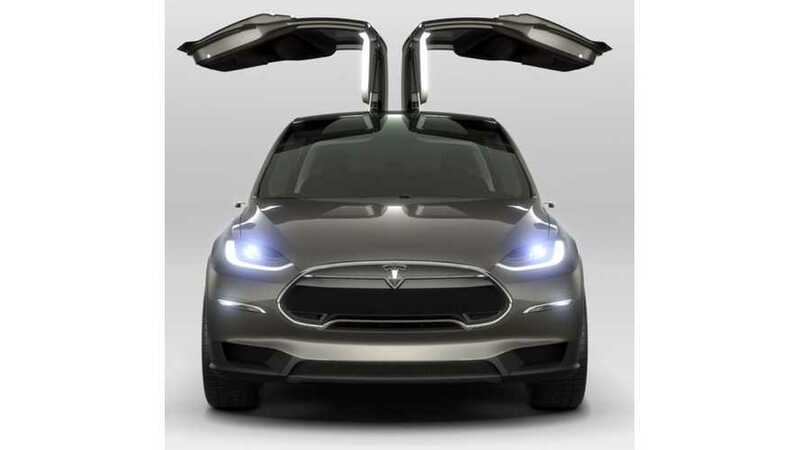 The deal calls for Samsung SDI to begin supplying cells to Tesla when the Model X launches near the end of 2014. It's further believed that Samsung will supply some cells for the Tesla Gen III when its launches around 2017. For Tesla, it's essential that it doesn't rely solely on Panasonic for cells in the future. By adding Samsung SDI to the mix, Tesla will guarantee itself more supply stability. Tesla's Palo Alto based spokeswoman, Liz Jarvis-Shean, also confirmed the two firms were in discussions but noted that Tesla was in talks with other battery suppliers as well. "We continually evaluate best (battery) cells and technologies from all manufacturers," Jarvis-Shean said. She did not elaborate. Two individuals privy to details of the discussions between the two companies, however, described the talks as being in their final stage. 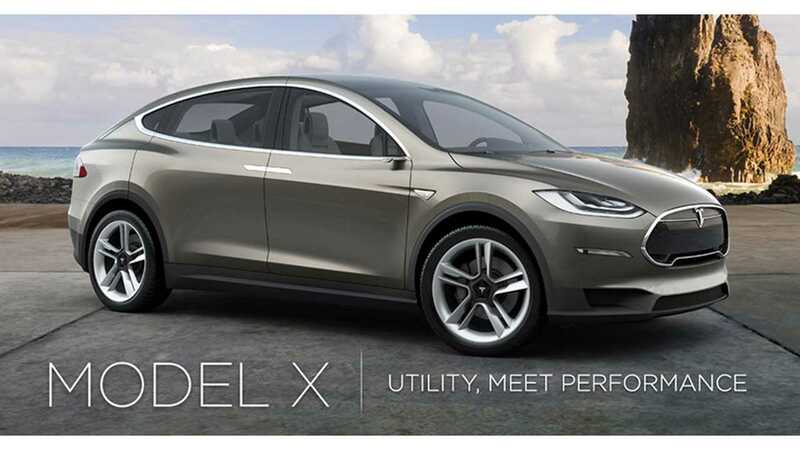 They said the two companies are trying to work out certain remaining kinks in the pending contract for Samsung SDI to provide battery technology for the Model X, a more affordable electric car model Tesla is expected to add to its product offerings in 2014. One of the sources, who is close to Samsung SDI, said the discussions are "90 percent complete." He said Tesla and Samsung SDI have not been able to close the deal mainly because of Samsung SDI's insistence that Tesla, as part of the deal, buy other components including touch-screens from Samsung Group. 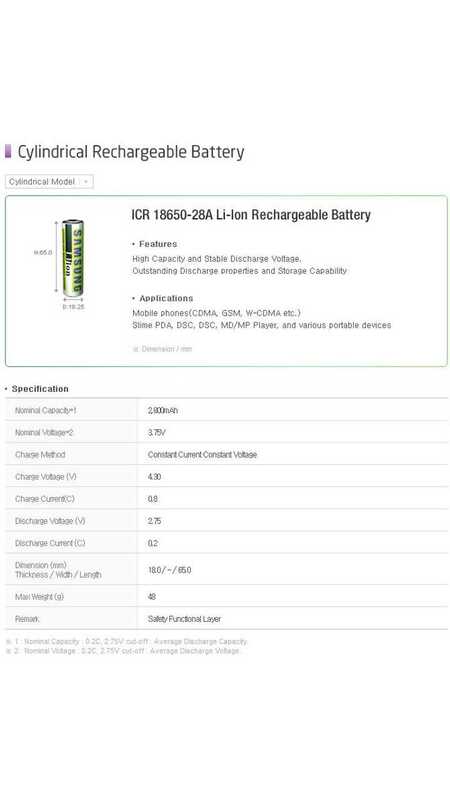 According to the other sources, Tesla and Samsung SDI have already finished testing Samsung SDI's battery technology. He also described the supply deal to be "close" to being finalized. Still, a third source familiar with the discussions disputed the assertion the two companies are close to sealing the deal, saying Samsung SDI's technology is not "as yet" competitive with battery cells made by Panasonic Corp, Tesla's primary battery cell supplier. The description of talks being in the final stage is "not accurate," the third source said.